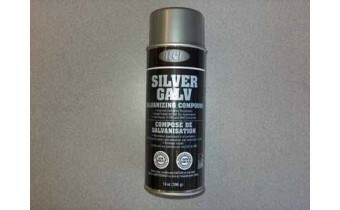 14oz Silver Galv Cold Galvanizing Spray. 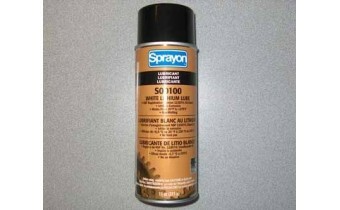 Superior corrosion resistance, bright finish for Hot-Dip ap..
11oz Lithium Spray Lubricant. Inhibits corrosion. 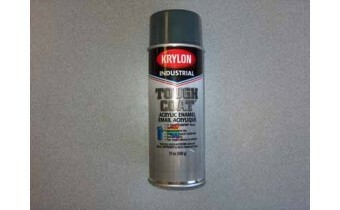 Ideal for use on chains, gears, drives cable & hin..
12oz Silver Krylon Industrial Spray Paint. Acrylic enamel, EZ touch fanspray nozzle. Great for fast ..